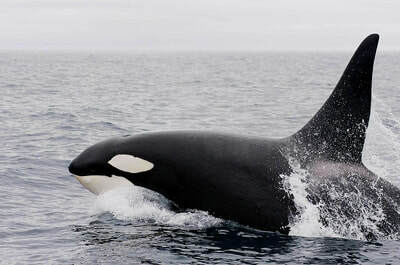 ​Book round-trip transportation from Vancouver to Whistler and save 10%. We have a winterized fleet of vehicles to suit any party size plus gear comfortably. Let us do the driving so you can sit back and enjoy the picturesque drive up the Sea-To-Sky Highway up to Whistler Blackcomb. Limo Vancouver is the best Vancouver YVR Airport Limo and Airport Black Car service around! 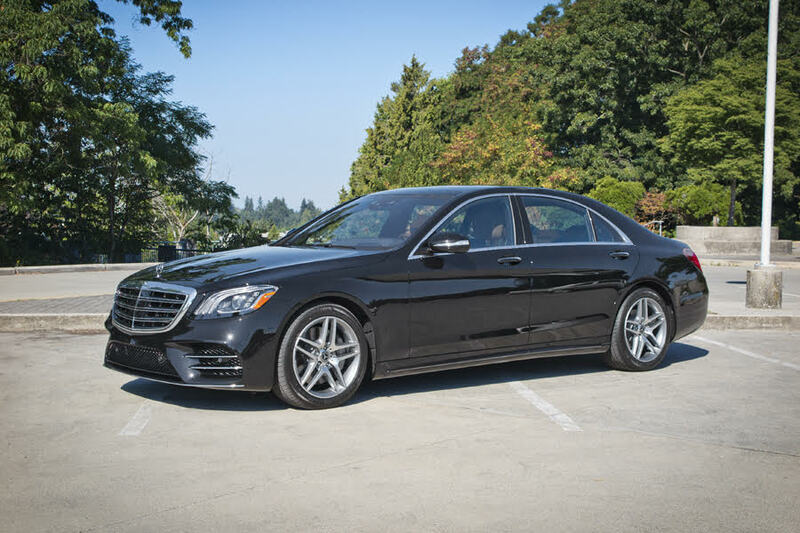 We have an extensive luxury fleet available for airport transfers throughout the Greater Vancouver Area, Lower Mainland and even into Washington State. 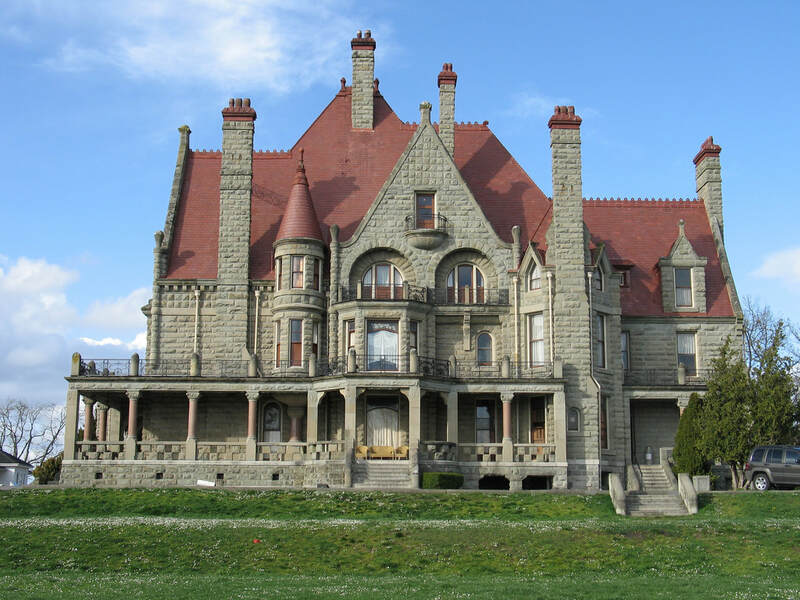 For solo passengers or those traveling in parties of 3 or less, we can offer luxury sedan rentals such as our Cadillac DTS Sedan or Mercedes S Class Sedan. 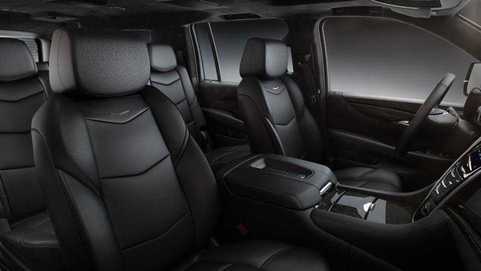 For slightly larger groups, we have a Lincoln Navigator SUV or Ford Expedition SUV. Van rentals for groups travelling with luggage may want to hire a Ford Transit Van or Chevy Express Van. NEW - Vancouver to Victoria City Tours! At Airport Limo Vancouver, we know that convenience comes in many forms. No matter what your destination is in the Vancouver, BC area, we will take you there. With our world-class Vancouver limousine service, you can expect the finest vehicles and professional service from our staff 24 hours a day, seven days a week. We have many years of experience in the ground transportation industry, and we deliver luxury limousine Richmond and driver service at reasonable rates. In addition to all the major airports in Vancouver, British Columbia, we strive for excellence to give you an experience to remember. From proms to date night with that special someone, we get you to your destination quick and secure. Every one of our luxury vehicles is a late model, and we possess a wide variety to select from. 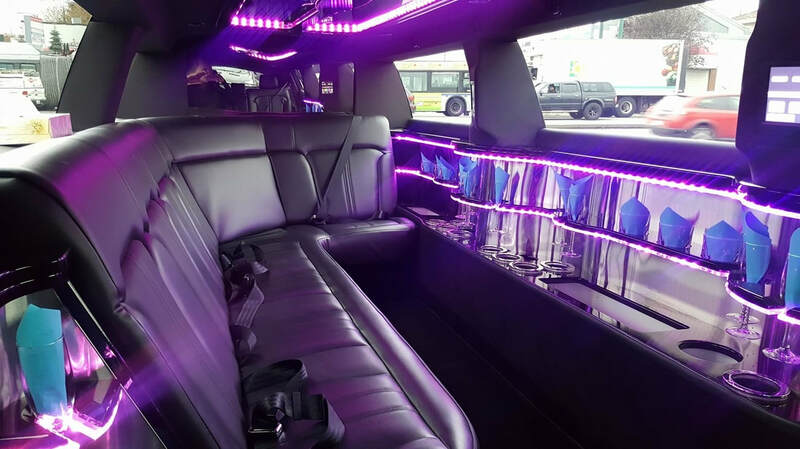 Whatever your occasion, we have the perfect Richmond limo. 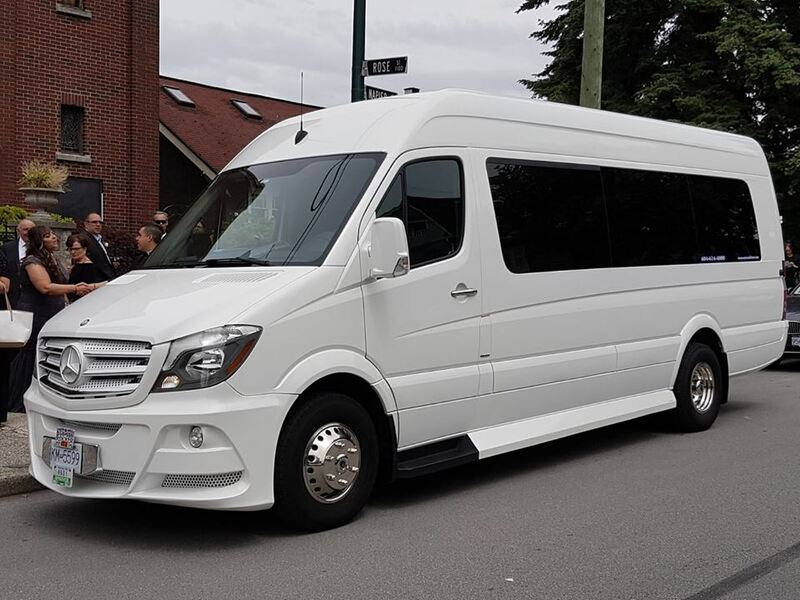 In addition to our limousine service Vancouver for your special event, we provide professional limo transportation to and from Whistler Ski Resort. We eliminate the need for car or cab service for your vacation destination with our Whistler limo service. Our drivers are respectful at all times, and our vehicles are spotless. Whether you live in Vancouver, or you are visiting, we encourage you to experience the difference that our Vancouver limousine company will make. Arrange limo transportation with us today! With years of experience and the need to go above & beyond, we anticipate all needs of the traveler and exceed expectation. Our vehicles are kept to the highest standards with regular maintenance and detailing for comfort and safety. Our impressive Richmond Limo fleet of vehicles will delight even the most discerning client or customer. And with such a vast variety, we have the perfect vehicle for any party size and any occasion. Our airport limo fleet consists of luxury sedans, stretch limousines or towncars, executive SUV's as well as SUV limos. 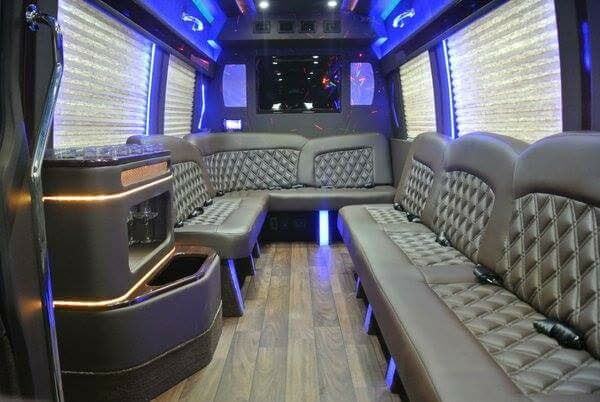 For larger groups or parties with luggage, we offer private transit vans as well as luxury shuttle buses. If you're traveling as a group or perhaps transporting clients for a conference, we offer limo buses which seat up to 25 passengers. For parties larger than 25, we would suggest contacting us to secure our motor coach bus which is a comfortably seats up to 62 passenger in addition to luggage. 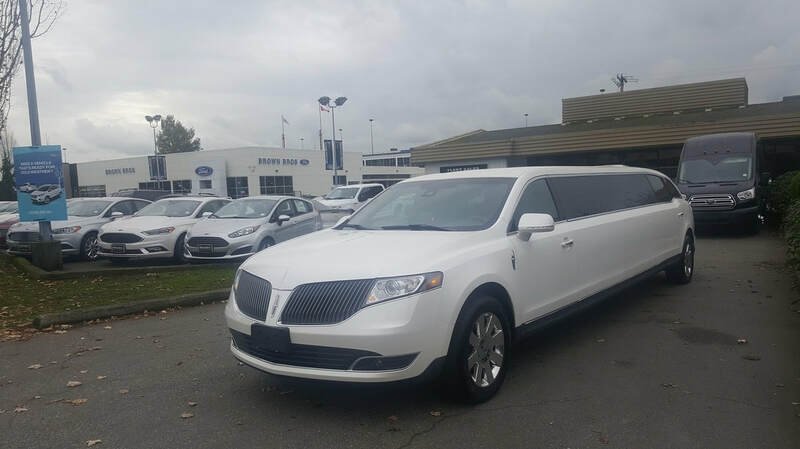 For more information and pictures regarding our Limo Vancouver fleet of vehicles, check out our Fleet Page. For a long time, Limo Vancouver Airport has been providing exceptional airport drop-off and airport pickup limo transportation service in the Vancouver, BC area, and we are extremely proud of our solid reputation for safety and on-time service. From the moment you make a reservation with us, you will experience the best in customer service. 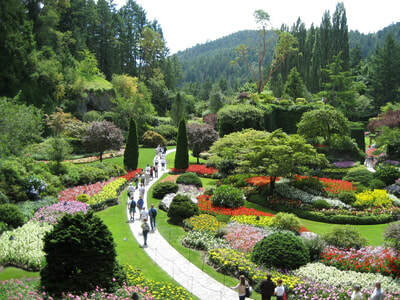 Our professional drivers arrive in a sleek, clean limousine to take you or drop you off at Vancouver International Airport (YVR) as well as surrounding local airports. We are perfect for your business or personal airport limousine transportation needs. 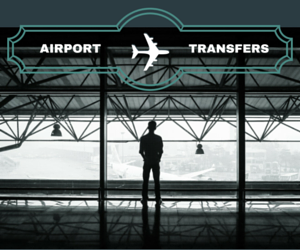 If you are looking for airport transportation YVR, you have come to the right place. 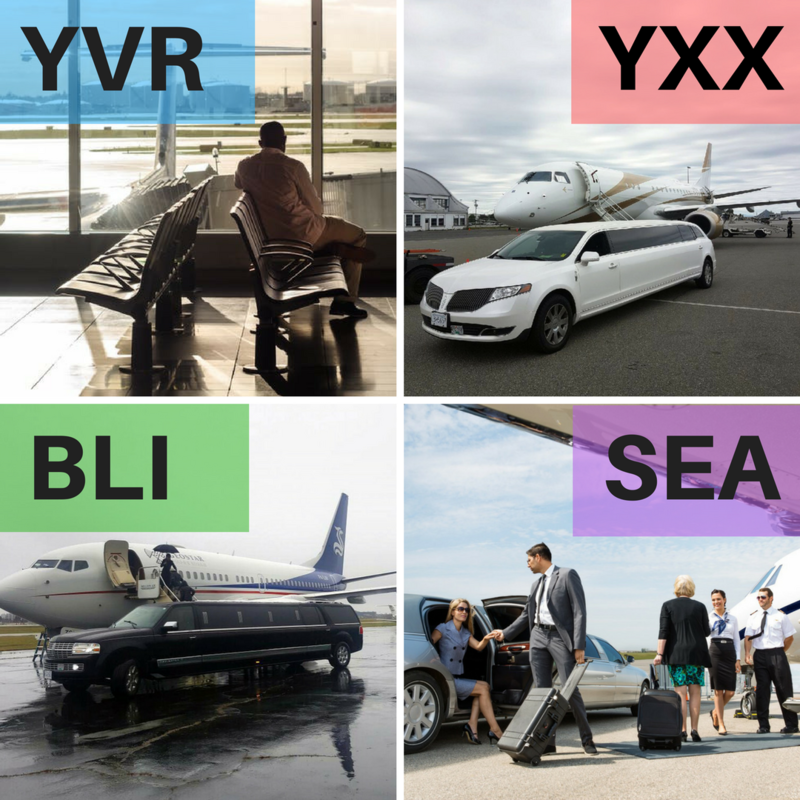 Our YVR Vancouver airport limo service lets you avoid the hassle that comes with a shuttle. There are no unnecessary stops and waiting for others. You get to the Vancouver airport in comfort and style on your own schedule. If you are traveling with friends, family, or a group, our rates are less expensive than a shuttle. Free YVR Quote. Visit the Abbotsford Airport Website here. Contact us with all your limo Richmond, BC and Vancouver transportation needs and wants. 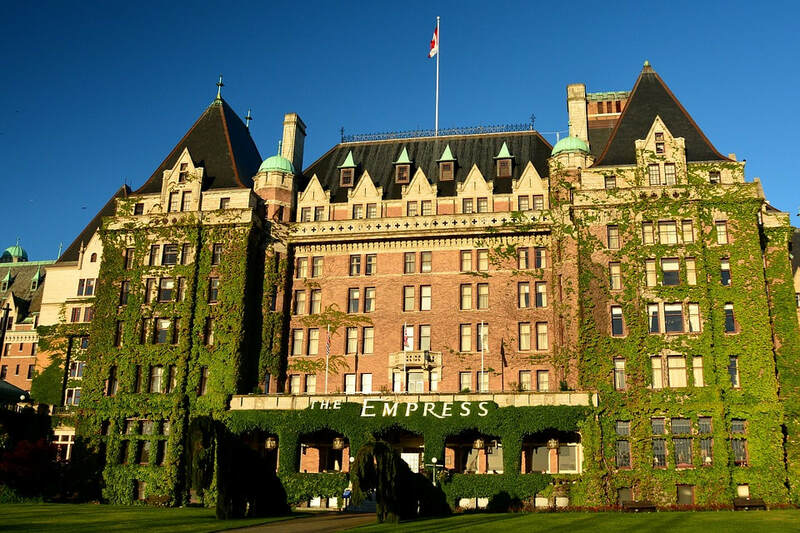 We're here to assist with questions about our limo services as well as help with YVR Vancouver airport transfer inquiries and Vancouver sightseeing tour limousines.